$4.99 flat-rate shipping & FREE SHIPPING on all orders over $199 with code FreeShip199 View details. All shipping promotions are Economy Shipping within the contiguous US and exclude PING clubs. Limit one shipping coupon per order. (0 reviews) Write a review! Get your golf game on with the Footjoy Pro SL spikeless golf shoe. 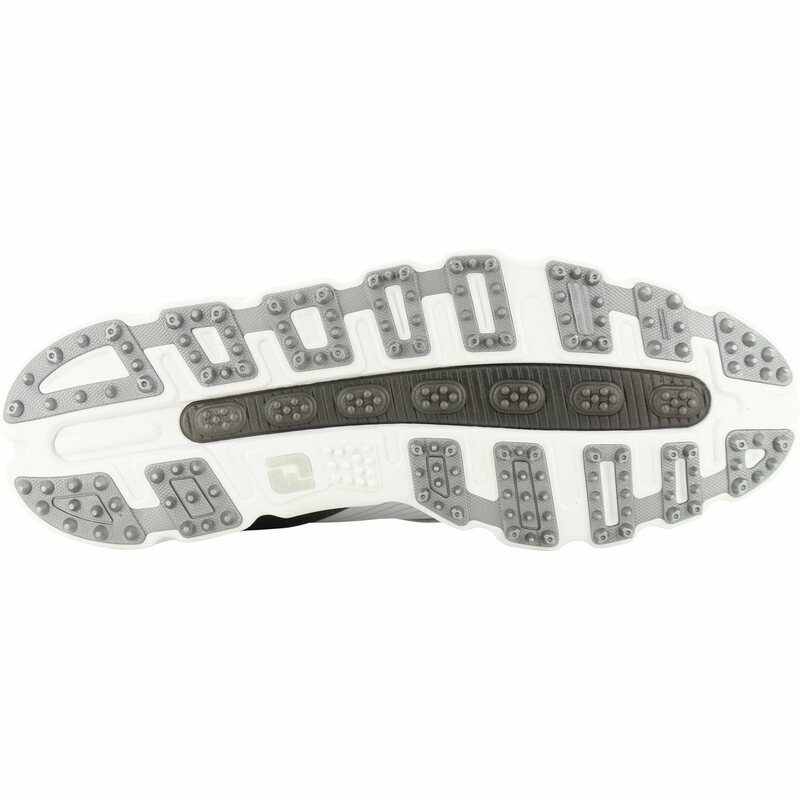 It offers support, comfort and excellent grip. The ChromoSkin leather by Pittards is comfortable, durable, easy to clean and waterproof. A 2 year waterproof warranty is included. The Pro SL features a Laser Plus Fit with a full rounded toe area and an extra thick Fit-Bed with Next Gen HeelLoc that offers increased underfoot cushioning for enhanced comfort, support and a slip-resistant fit. 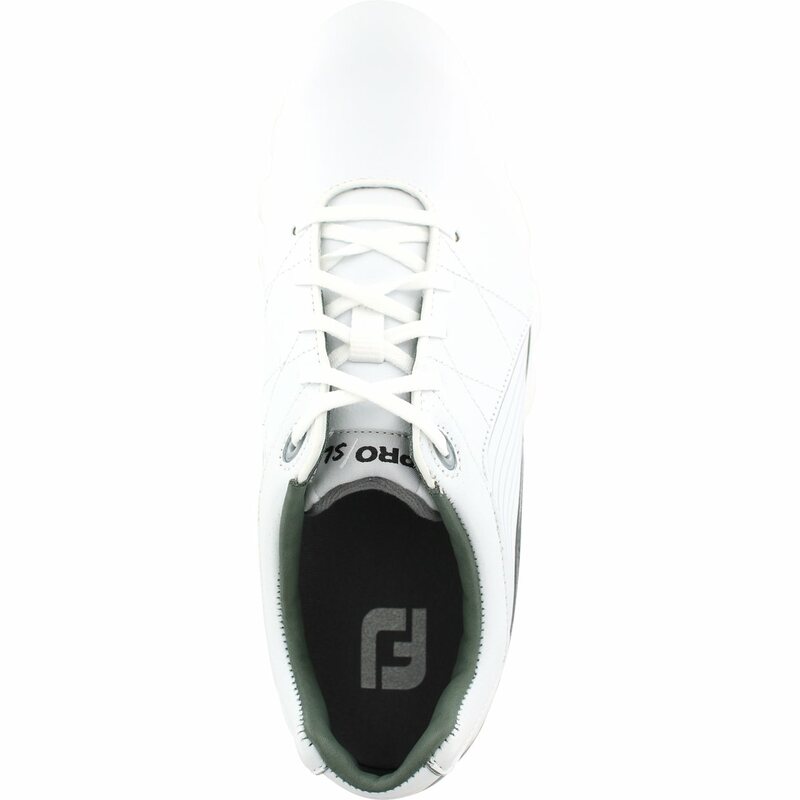 Another feature of the Pro SL golf shoe includes a proprietary dual-density FTF outsole. 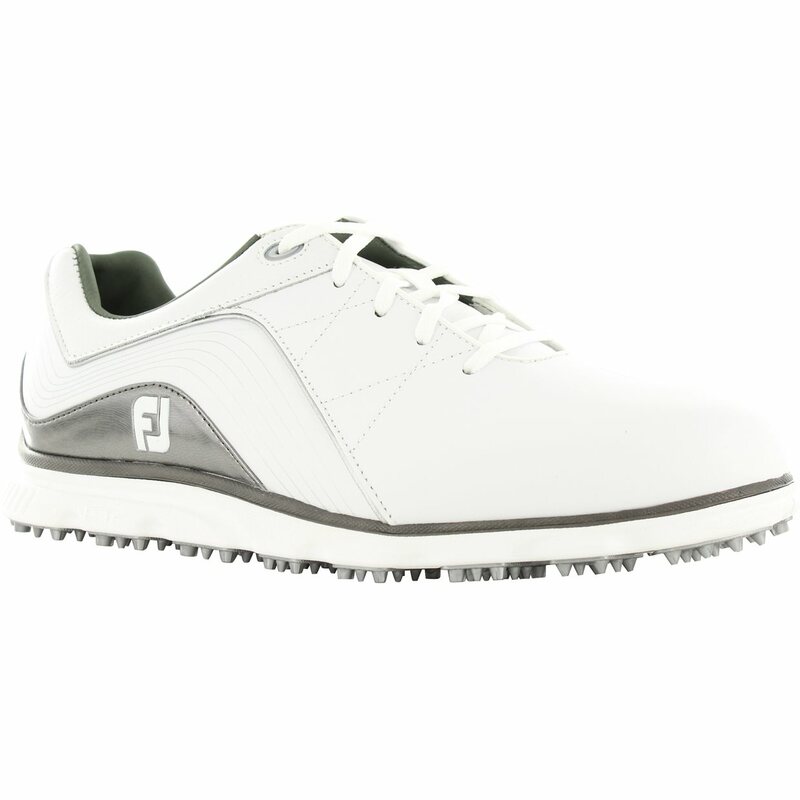 With tour proven performance, the outsole provides lightweight cushioning, stability, and excellent grip. HTML, non-related, or inappropriate content is not permitted and will be edited or removed at our discretion. 0 out of 0 people found this review helpful. Thank you for posting a review. An email has been sent to . When you receive the email, click the link it contains to confirm that you own the email address. Your email will not be published and is only used to verify valid reviews. Once the email is confirmed your review will be published to our website. Thank you for posting a review. Your review will be posted shortly. Because our price on this item is lower than the manufacturer's suggested retail price, the manufacturer does not allow us to show you our price until you place the item in your shopping cart. Adding this item won't require you to purchase the product. You can easily remove the product from your cart if you decide not to buy it. © 2005-2019, Global Value Commerce, Inc. or its affiliates All Rights Reserved. These are your U-try selections. Only U-try eligible clubs appear here. 2 club limit. Our U-try golf club demo program lets you try out a brand new golf club from the game's top brands for 14 days and only $25 a club or $100 an iron set. That's right—you get a brand new, still-in-the-plastic club to try for two weeks for just $25. You get to try it when, where, and how you want for two weeks before deciding if you want to buy it or not. Want to test out two different brands, or two different configurations? No problem. U-try lets you try out up to 2 clubs for $25 per club or 1 iron set for $100. This isn't 30 minutes on the range with range balls, a pro looking over your shoulder, and an awkward conversation at the end about whether you want it or not. U-try gives you the freedom to test drive the club on your course, at your pace, with the golf ball you play. Use it as much as you like so you can really know what the club will do for your game before you invest in it. If you don't love it, simply put it back in the box it came in, use the included prepaid return shipping label, and send it back to us. That's it. If you do love it, that's awesome! You keep the club, we'll subtract the $25 trial fee off the final cost of the club, and we'll charge you the difference.